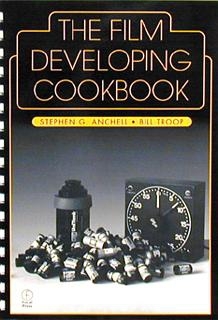 The Film Developing Cookbook Vol. 2 helps photographers acquire a working knowledge of photographic chemistry that is relevant to black and white film developing. It serves as a reference and refresher for photographers at all stages of their skill. 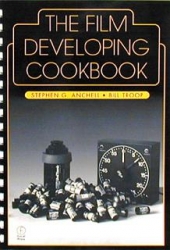 It will help you to become more familiar with different developer formulas for achieving a wide range of pictorial effects, and teach you how to mix and use photographic solutions from scratch!